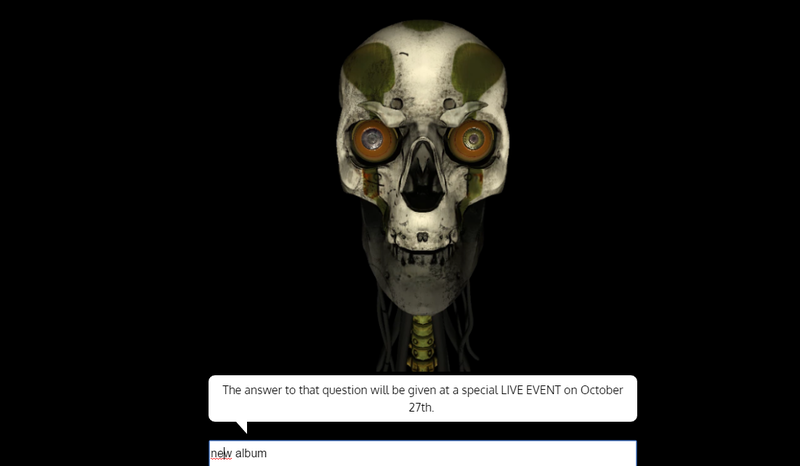 Avenged Sevenfold News: Avenged Sevenfold will be held a live event October 27th? 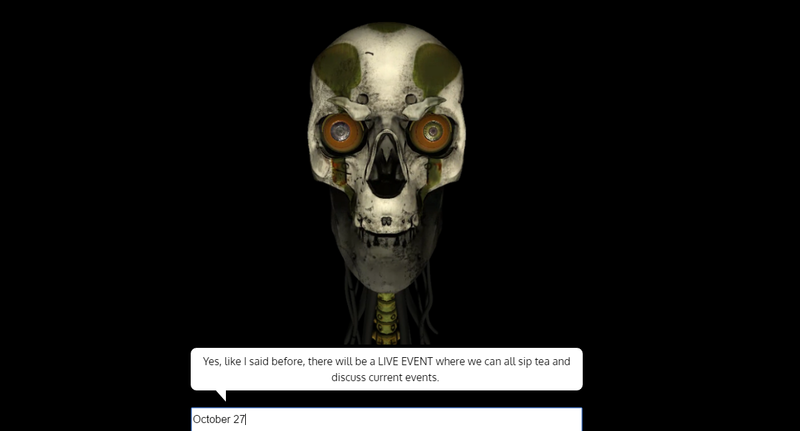 Avenged Sevenfold will be held a live event October 27th? The Deathbot said that a live event will be held October 27th to answer the questions. 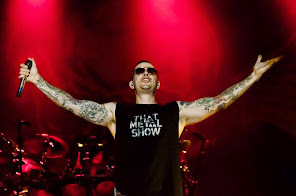 You can see two pic below.